A passionate traveler, Suzanne has spent time in different regions of Italy, particularly Puglia in southern Italy, and is studying Italian. As most fellow footwear fashionista’s will appreciate, the heel of your Boot is of utmost importance, to the overall look and function of said boot! If it did not exist, it would not make sense, right? The “heel” of Italy, the region of Puglia (Apulia in English) I believe also to be of similar importance to Italy. Without Puglia, Italy would be a poorer country. The long narrow region spreads 800 km in length kissing the Adriatic Sea to the east before meeting the Ionian Sea in the south. It is the largest coastline in Italy, and undoubtedly Italy’s best kept secret. I stumbled upon this region four years ago and a love affair began which has brought me back again and again, exploring all that this region offers in abundance and then some. Lecce, pronounced "lay-chay", is one of those reasons that bring me back and this is my introduction to the Baroque Capital of Italy . . . . . . Commonly referred to as “The Florence of the South”, Lecce is situated right at the bottom of the” heel”, on the Salento Peninsula, and may seem like too much of an "out of reach destination" for many. An explanation, perhaps, as to why it is not widely known to the majority of foreign visitors and has that fresh, unique and undiscovered mystique about it. With a population of 95,000 it is the second largest city in Puglia. Built predominantly in the 16th and 17th Centuries, upon entering the town you are captivated by the colouring of the buildings in the local Leccese stone. Hues of gold, cream and honey twinkle and glisten in the sunshine. The stone is so soft initially, you could grab a spoon, close your eyes and think you were scooping out some of the local gelato (ice-cream) instead!! This makes it very pliable for sculpting and building, before it hardens. Evidence of the creativity and touch of madness is everywhere in the baroque architecture. The best example of this is the amazing Basilica Di Santa Croce. 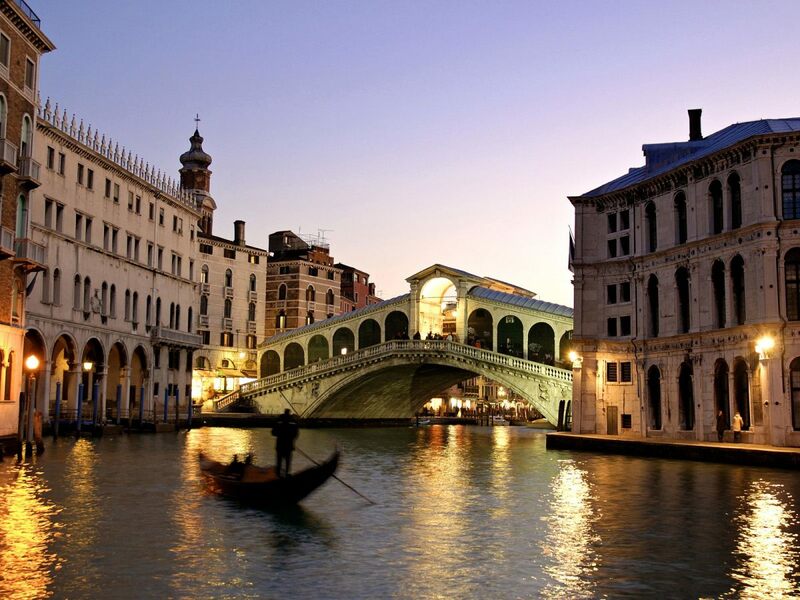 a beautiful place to visit day and night, even whilst partaking in the Italian custom of La Passeggiata. Much of the cuisine in Lecce has its grass roots in what is called “cucina povera” (peasant food) and dates back thousands of years, passed down in families. It is ironic then that one of the most popular “street food” dishes, Il Rustico Leccese actually originated with the nobility of Lecce. Although facts are sketchy, it is believed to have been made by the chefs in the Nobile homes of Lecce as their take on the French classic vol au vent. Il Rustico is a “cake” style sandwich of béchamel sauce, tomatoes and mozzarella cheese encased in two layers of puff pastry. What makes this so different is the puff in the pastry! It is made with lard and not butter. This you will notice in the first bite as it gives a softer, richer texture than the traditional crispy flaky variety. Definitely not to be missed for all foodies as It is a dish that is only known here and is not even featured in northern Puglia cuisine. 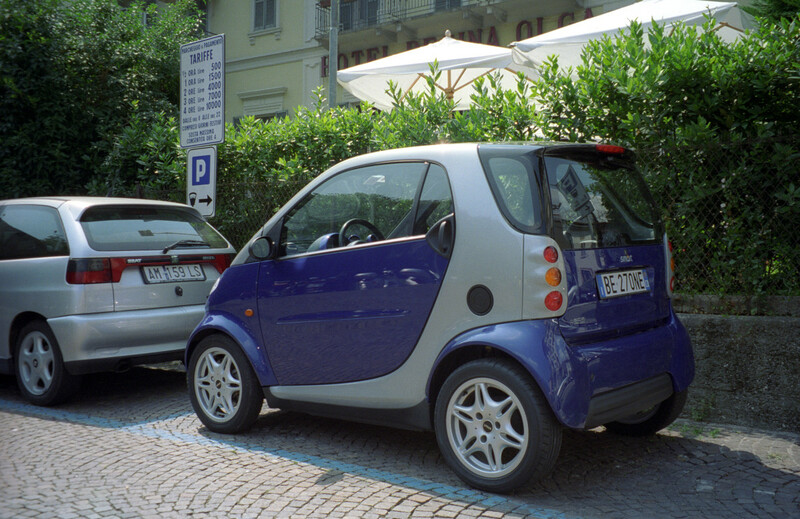 Parking with a Smart Car not a problem! 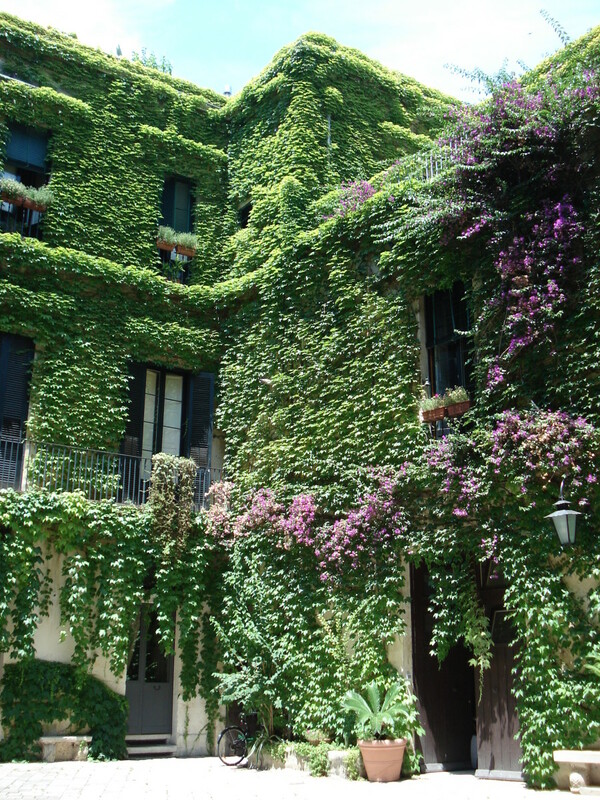 Want to be able to converse with the locals while traveling in Italy? You don't have to study Italian to do this. Learn a few key words and phrases and you'll conversing with the locals in no time at all. Planning a trip to Taormina? Discover all there is to do and see in this comprehensive guide to the jewel of Sicily. Taormina has something for everyone and is considered one of the most beautiful locations in all of Italy. 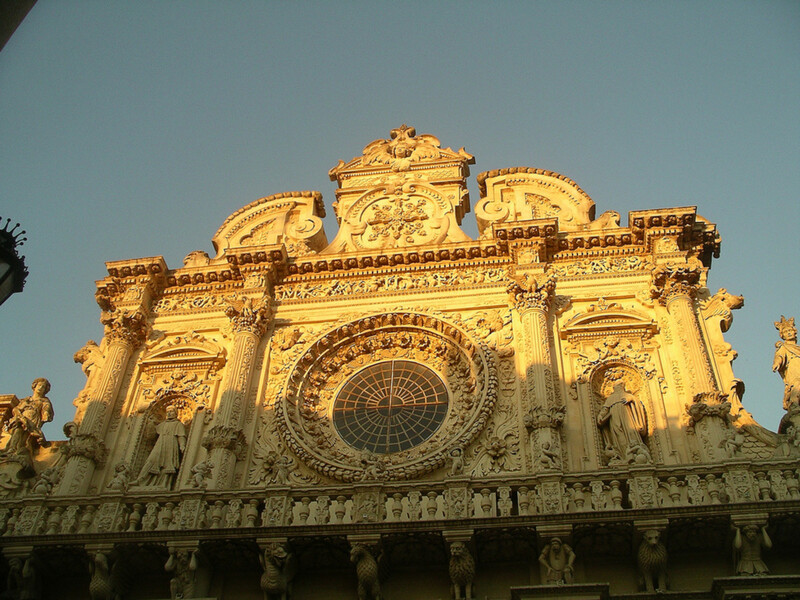 On first observing where Lecce is situated, you may dismiss it as a contender worthy of a visit. Appearing isolated, looks can be deceiving and this is a case in point. Well serviced with trains, you can not only travel to the major Cities in Italy such as Rome, Milan and Florence, but also many of the smaller ones in the south that are a “must see” when in the area. These include Martina Franca, Alberobello and Ostuni all good day trip options. Having printed timetables in advance is a good idea, to help you plan your Itinery to a degree. I say to a degree because if you are like me, nothing will go to plan exactly, there’s always a curve ball at some point, an unexpected opportunity to experience, one that you may never get again and would regret not having taken. I would strongly recommend car hire for this region however, as you will see so much more and experience a great deal. Many of the beautiful towns and villages in this region are easily accessible for day trips from Lecce, even Alberobello and Matera. These two in particular do deserve a full day in each (if possible) to wander around leisurely, as they are truly magnificent and both are UNESCO World Heritage Sites. Car hire we have always booked in advance and have picked up our trusty wheels in Rome, Naples and Bari without any problems. I came across an interesting site called Rentasmart recently, which I thought sounded great if you fancy driving a Smart Car!!! I think they are funky and totally perfect for manoeuvring the tiny back streets of towns in Puglia. They also seem very reasonable and have had good reviews online. Driving here is an experience, not for the faint hearted, however it is the way to go to really get the very best out of your visit. Mopeds are the other very common site along with Smart Cars in Southern Italy. lining up on the piazzas they are every colour, style and price tag imaginable and are a great idea to hire for the shorter trips in and around Lecce with the added bonus of being much easier to park up! Just remember where you park and what your moped looks like!! I did say there are quite a few of them about!!! Lecce is a sophisticated yet down to earth town with its roots firmly planted in Rustic charm. With over 40 churches and nearly as many palazzi (palaces), it oozes grandeur around every corner. 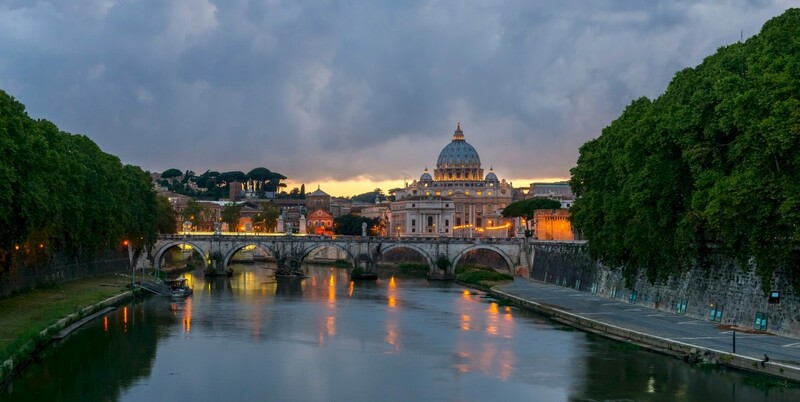 Predominantly visited by Northern Italians, it is a busy place in the height of summer yet you do not feel it in the same way as you would in places such as Rome. A university town, it is lively yet has that sleepy feel to it. The people are warm, welcoming and delight in you just being there in their town they are so proud of. If you are looking for an ideal destination that will give you something different then this “Florence of Southern Italy” with the barmy Baroque is just the answer! Thanks for bringong Lecce to mind in such a distinctive way. Hope you had a great trip to France, lucky you! Italy ha s so much to offer and Lecce is a real find for us. The baroque architecture really is beautiful and there are so many exquisite examples here, Hopefully you will get to Italy next time and make a trip south. Appreciate your comments and for your interest! I've just returned from France, but this makes me want to hop right back on the plane and head right on over to Italy. Just splendid. I love the baroque style, the food, the views. And those little baby cars are something else. How nice to see you. My internet has been playing up here too hopefully it is temporary! many thanks for having read here on one of my favorite places in Puglia, Italy. Hopefully you will the opportunity to see it yourself. thanks so much for your lovely comments, I like to be as visual as possible for hubs to give readers a good picture of place or whatever topic I write on. Suzie, my computer froze the first time I wrote you, so you may be getting double compliments! I thank you for writing this hub because I think Italy should be on our "to do" list. 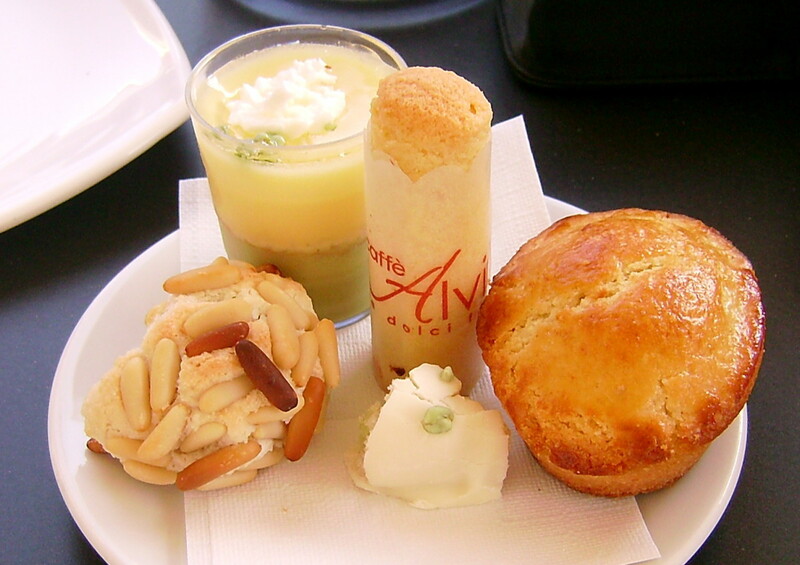 I love how you incorporated a small touch with the puff pastry to the wonderful images and reasons why we should check out this part of Italy. Love the architecture, it's fabulous! Thanks again. 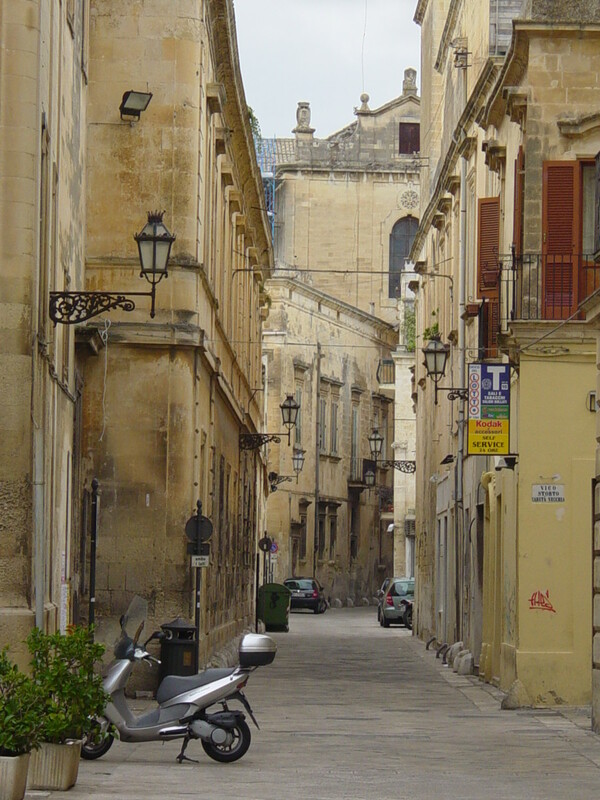 Thanks for commenting, Lecce is stunning and well worthy of a visit when in Italy! Wow, it looks great, beautiful place. I like beautiful small streets. Welcome to HP, I see you are on 2 mths. Thanks very much for commenting, your information on the Castel del Monte was fabulous and you obviously are a fan of this area. I love Italy too and look forward to returning to live permanently in Puglia. Many thanks again!! One of the most extraordinary buildings to see in Puglia is undoubtedly Castel del Monte built by the Norman King Frederick II. The building, in addition to being an example of precise construction, is also a building load of symbolisms that have fond numerous researchers. The octagon on which it is articulated the plan of the complex and its components is a highly symbolic geometric shape: it is the intermediate figure between the square, symbol of the earth, and the circle, which represents the infinity of the sky, and then would mark the passage of one another. The choice of the octagon may derive from the Dome of the Rock in Jerusalem, which Frederick II had seen during the sixth crusade, or the Palatine Chapel in Aachen. The entire building is full of strong astrological symbols, and its position is designed so that in the days of solstice and equinox, the shadows cast by the walls have a particular direction. At noon the equinox of autumn, for example, the shadows of the walls reach perfectly the length of the courtyard, and exactly one month later also cover the entire length of the rooms. I love Puglia, great Hub! Lucky you! I would check trip advisor as they do great reviews on the entire area, Including all accommodation. another good one is lonely planet. Enjoy your trip, believe Rimini is gorgeous! just spent two busy months in Slovenia and a sudden decision....got a lift offered to Rimini TOMORROW so taking a train to Brindisi to meet a Slovenian lady living there. Will hope to find and rent something for the next two/three months. Any advice and info on B&Bs or cheap hotels? So many great pictures in a lens. Really pretty, and well-written. Cheers, tillsontitan I figured it was a stateside drama. Yes Suzie, it was on a soap opera. This is such a beautiful location. Thank you for letting us travel with you. It looks like the heel of the boot is a great place to visit. Voted up and beautiful. Suzie HQ- Lecce should hire you as their official ambassador. Your hub oozes culture, ambiance and practical tips that it's a delight to read. I too love traveling a lot and although I have been to Naples and Rome it was all too brief a visit. You have opened my eyes to the Southern regions and everything I see and hear makes me want to go there, thanks to you. Brilliant. voted up/awesome and will be sure to read the other Italy hubs you have written. Molto Grazie Tammy! How I'd love a HOTD! You always give such great support and comments Tammy that I always look forward to and appreciate. 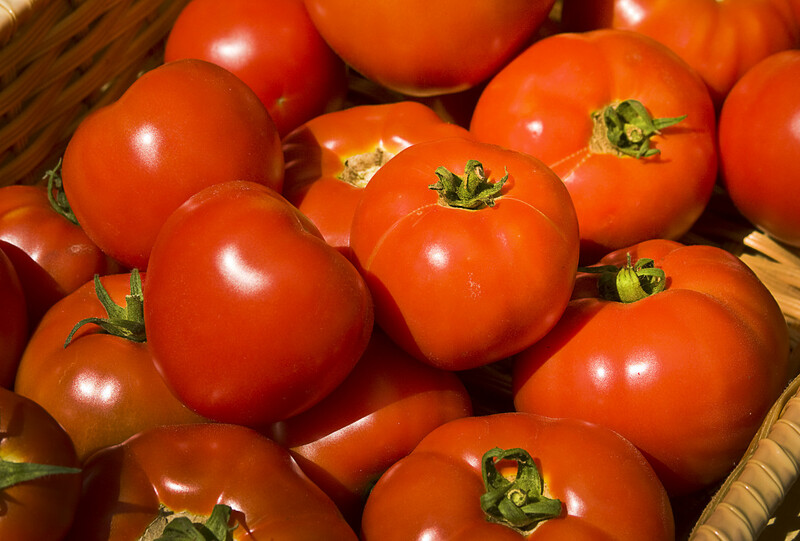 You and your family would love this area, the best of Italian food is in its simplicity and quality ingredients - Lecce showcases these in abundance. There are wonderful cooking schools here also, one online you can check out is The Waiting Table. Thanks again for visiting! You have sold me! I have always wanted to go to Italy. I want to go on an eating vacation, see some sights, and eat more authentic Italian food. These photos are stunning. There is so much to see. Looks like a Hub of the Day to me. Eccezionale articolo! A very nice introduction Suzie to a part of the world which many of us are not very familiar with. I love the architecture - so ornate - and the guides to transportation around the region will be helpful to anyone thinking of going to Puglia and self-driving. This guide with its attractive imagry, in conjunction to the pages about Alberobello, would do much to entice people to visit this part of the world. Voted up. Alun. Thank you so much whowas, I am interested in hearing about how you are enjoying life in Italia! You should definitely take trip down south to the Puglia region, so many wonderful places and not too commercial, in fact many very authentic, old style Italian rural villages.Lecce is an amazing town with the most stunning Baroque architecture, in particular. Thanks again, much appreciate your votes and sharing whowas :) Ciao!! Wow. You certainly know how to create a beautiful hub. Very informative, too. I spend a lot of time in Italy but mostly around Firenze. I have friends in Napoli as well but rarely venture further south unless it's to take a ferry to Greece. Having read this hub, I think I am going to have to change that. When I go back in autumn, I will definitely be booking myself a ticket on the 'freccia rossa' and whizzing down to Lecce. Voted up, ticked everything and shared on Facebook and Twitter. Great work. Bellissimo davvero! Believe it or not I learned about Puglia just recently on a soap opera! Of course they did a lot of shooting of rooftops and some in the village but nothing as beautiful as the pictures you have here! You really explained everything in the region making it sound so appealing. Forty churches and palaces...it must be truly amazing. Thanks for this great information. Thanks for this great hub with super photos, well done Suzie HQ. I took the family to the Apennines three years ago, a tiny village - Roccamorrice if I recall, about an hour's drive from Roma. Bellissimo. We went climbing high most days, up to Mount Aquaviva of crumbly white dolomite and thick rising mists. You could see the Adriatic outline on a clear day but the big surprise for me was the sight of 6 dressed nuns way up high on a pilgrimage to a special rock. Miles from anywhere they were but happy as larks having accomplished their goal! Would love to go maybe someday when I win the lottery. Beautiful photos. Voted up and more. I'm ready to hop on a plane to Italy right now! Just sinking my teeth into Il Rustico would be worth the ticket price! Your photos are awesome, too. Voted up up and shared. Thank you! Ha! !Appreciate you reading,and you enjoying billybuc. I am truly blown away by comments received as i am new to the writing world but loving it! Italy is somewhere very special to me and i hope that translates!! I'm exhausted trying to scroll to the end of the comments. Another gorgeous look at Italy brought to me by Suzie....thank you for taking me on another journey; who needs to travel when Suzie is a friend? Thanks T4an, appreciate your visit! T4an, Thanks so much, I hope you get to go "back to your roots" someday, what a wonderful family tree to be part of!! Appreciate you reading and taking time to comment, Ciao for now!! Suzie, you are a great writer. I love this hub. My family is from Italy, but I have never been there. This only makes me want to visit more than ever. Suzie, you are a great writer. I love this Hub. My roots are Italian but I have never been to Italy. This hub makes me want to go even more. Voted up! Thanks leahlefler for info, I have not skied for ages but hopefully will do again in the near future! Been spending all my vacations in the South of Italy recently!! Cheers for that! The Via Lattea is nice - we skied Sauze D'Oulx with a tour - the cost was very low at the time. We did a night ski by torch light, which was pretty awesome! Unfortunately, I don't ski well - but I do ski better at night when I can't psych myself out! Hi xstatic, Thanks for reading and taking time to comment. Yes, it is a gorgeous jewel in the Region. 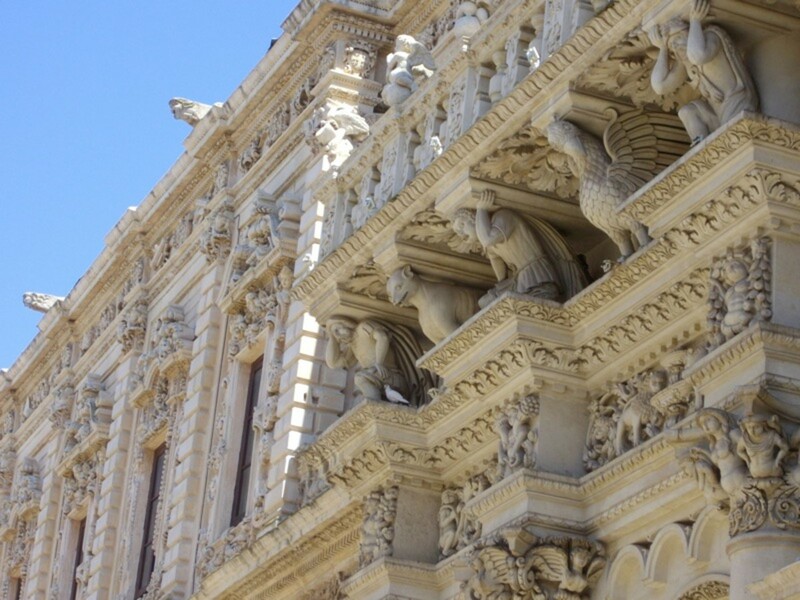 You can't help but admire and respect the wonderful craftsmen who have carved Lecce into Italy's premiere City of Baroque. Hi Tenera, no i don't know of any ski resorts in the south, as far as i know they will be all in the north. Sounds and looks like a wonderul place. Great hub! Oh, I love Italy! We only visited Sauze D'Oulx on a ski trip (north of Torino), but loved the people, country, and FOOD! You have some beautiful hubs on visiting different areas - I'm off to check them out. We also lived in Ireland for a while - in Bray (Co. Wicklow) - but only for a year. I miss walking around Dublin and St. Stephen's Green! Communication dear Suzi is all that matters. Especially if that cottage becomes available.....and remember I can take on all ''final touches''. Thanks Silvana, we may not be there in the Autumn but you never know, with a bit of Irish luck, we will be livin "La Dolce Vita" soon!!! PS Suzi.....Tenera is what my friends named me....a softy:-) But I am a fighter and (still) always put other first. As long as we have dreams and plans we are young and alive. I still have lots (incl. a bird hotel, ha!!!) of those just need to work some more. Thank Suzi, that would be great! In fact as good a Google-er as I may be I can't find much else beside holiday lets. I am an incorrigible perfectionist, love ''my'' home, love my designer pots and pans and just about all else. I need a hefty dose of solitude but love to meet new people and be of use. HI tenera, Depending on when you plan on going we may have a small cottage for rent but we will keep in touch! Do reseach different sites for the area, many places for rent, different prices, locations, rules etc so have an idea of budget per mth first. Cost of living generally much lower than Ireland and UK. Could use your talents in tile laying over there! Ciao for now! Hi Tenera, Thanks for your comments and wow . . .YES i will be happy to give you some ideas. We are also planning on the permanent move as we bought a place 25 mins from Brindisi in the "countryside" but 2km from a small town!! So many wonderful places and Lecce is a good base for you as with a car you will be able to see so many exceptional places. I will mail you. Thanks again, Ciao!! I have just spent three years in Latin America and miss Europe too much. I have done my research and want to spend a few months living in Lecce, to get to know the area with a view of moving there permanently. I love the countryside but want to be close to a town. I would welcome all suggestions and advice on where to look for a property to rent long-term. I planned to fly to Brindisi, rent a car and start asking. Thanks Angela! Lecce is a great place from which to tour around the Salentino Peninsula also. Definitely worthy of being on your bucket list! Appreciate you commenting and sharing! This is absolutely breath taking. I am adding this to my bucket list immediately. sharing! Thanks molometer, Italy really is worth visiting.It took me a long time to get to also but now I have visited quite a lot of different cities and towns, and will be moving permanently next year!! Thanks again!! Hi Suzie and thanks for giving us such a great tour of Lecce. Italy's best kept secret. It is one of those countries on the 'round to it list', as we have many friends down that way too. Your hub has given me inspiration to get on wit it. All the votes on this one. Thanks prasetio30 for great comments, You are sure to love the south there are a lot of great places to see and things to do in this region.! It is also much cheaper in general than other bigger and better known places such as Amalfi coast, Sorrento and Rome.Thanks again for your votes! The pictures themselves speaks volumes... Thank you for featuring this and I will most definitely include this wonderful discovery in my bucket list to places to go. I have read a lot about Italy and its effortless enchantment upon people... I do hope that I will be given the chance to be enchanted as well. Voted up! Thanks Athlyn Green, appreciate your comment! Photos don't do justice to Lecce, it is stunning! Did not know about Lecce. Am scheduled to visit southern Italy (have been to the North). I'll make time for this place thanks to you hub. Voting this Up and Useful. Hi 2patricias, apologies have tried replying but doesn't seem to be working.Thanks so much for your comments, Great to hear you were in Lecce and Alberobello. Both are amazing in different ways.Appreciate you visiting and following! Hi Peggy W, apologies, reply button! did not seem to work so thank you so much for your lovely comments,I hope you get to the south some day soon! 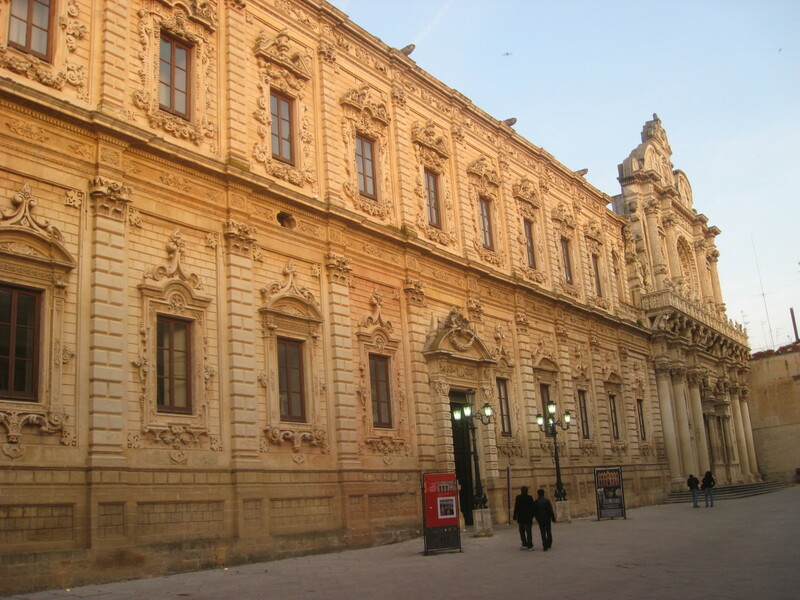 Lecce is one of a number of great places there and so worth seeing!! Appreciate your interest! I visited Lecce last year and agree that it is beautiful. I was there on a trip arranged by my wine club - so you can guess the centre of all tours! We stayed in Alberobello, and used that as a base for touring the area. My husband has been to Italy twice but in Milan and the Valtellina which is even further north. Thanks to his photos and information, I wrote hubs about those places. I can't wait to visit Italy someday in person. Lecca in southern Italy looks beautiful! Thanks for telling us about it. My wish list just keeps getting longer. Up votes and definitely SHARING. Thanks! Crystal Tatum, wow thanks so much, thrilled you enjoyed it so much.Italy is fantastic, I'am probably a wee bit biast as i am going to live there permanently and cannot wait!! Magnificent culture, people, art, history . .You should look at teaching english there or other opportunities for working it would be awesome!! Thanks again Crystal!!!! Thanks so much for your comments freecampingaussie!! You will love the puglia region if you enjoyed Tuscany . . for sure!! Ireland is great, my favourite is down south around cork, kerry . . . You should see my irish slang hub so you'l know what us irish are talking about!!! Thanks again, love your hubs!! Thank you for sharing as I am planning a trip for next year so will make sure we see that part of Italy . Last time we were in Tuscany which I loved.Want to explore Ireland as well ! Wow that looks like a beautiful place! You've found a little hidden treasure for sure. I love how small and compact everything is there. Great hub! Voted up. Interesting. Hi Mj, thanks so much,for your great comments!! You should go there on your cruiser . . Now that would be an awesome trip to do!!! Cheers again! Hi carter06, wow that was fast,thanks so much for your lovely comments!! This region is absolutely fantastic.I could go on and on so I just need to write more hubs on it all I think!! Italy is the best of everything, north, south and in between! Thanks again!!! Hi Bdegiulio, Thought about time i started doing some on the south as I love it so much!! Thanks so much for your great comments as always, appreciate your feedback lots as I always love what you write in your articles! Cheers mate! Hi Susie, What a great Hub. We have not been to this region of Italy but may have to add this to our ever growing list of must see spots. The architecture is amazing. It's great discovering these hidden gems in Italy. Great job, voting up , sharing, and the other stuff!